The story goes that when I was three years old I climbed up on an empty stage and danced. I like to think this was where the first embers were lit. I have vague recollections of taking dance and theatre classes when I was around five years old. I don’t remember the specifics of those classes, but the shape of those movements were preserved in my body. 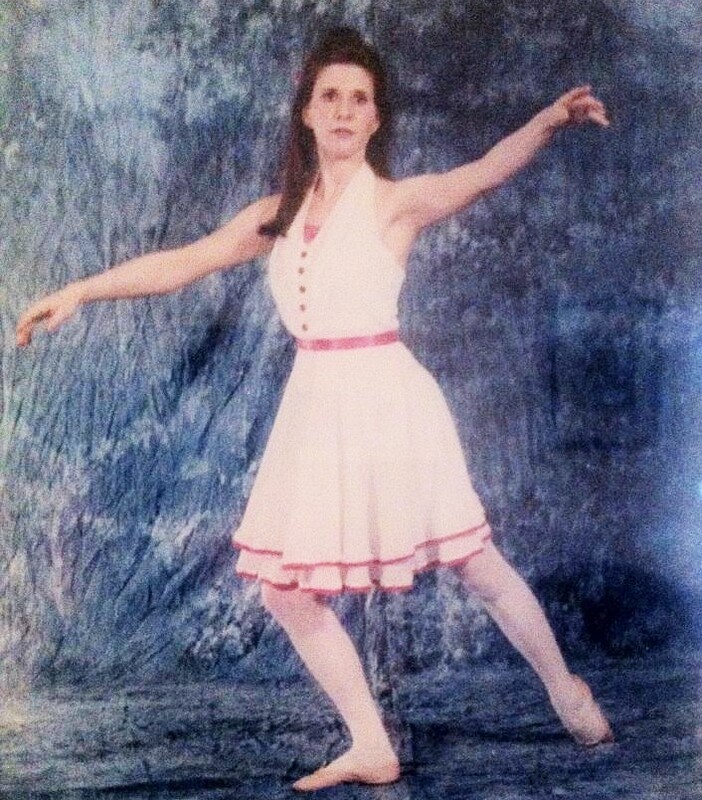 I danced through my teens and continued challenging myself in early adulthood. In ballet, I found beauty and grace hidden in the recesses of daily life; tap taught me to discover patterns; swing unleashed the power of trust. I liked the challenge of pushing myself beyond my limits and executing the suppleness of my body. Dance was a way for me to invigorate the humdrum routine of daily life, getting lost in movement and the power of music. Eventually the strenuous moves of ballet became too difficult for my body to execute. I explored a variety of different types, flowing through belly dance and swing, before encountering the intoxicating world of salsa – I had just discovered the champagne of my dance world. It swept me away to exotic lands with sultry beaches, lush jungles, and sunlit skies. My body instinctively understood the flawless cadence of those patterns. I loved how I naturally flowed with the music and I learned to surrender a measure of control to partners’ who granted me the freedom to move in seamless harmony. One day I was thrust into the arms of a new partner. RA was greedy and selfish, unwilling to extend me freedom of movement, leading me through a stilted and twisted choreography. I gave up dancing, as the pressure proved to be too difficult on my joints and partners put unintentional stress on them while leading. I worked on managing my disease, learning exercises that would maintain my muscle tone, and while I celebrated those victories, I missed the pulse of the music and the way I moved with it. I had always been the leader of my life. And it was time to take that back. My girlfriend said she wanted to try a belly dancing class. I agreed to go with her. Dance is simply the synchronization of my body to music, identifying how it has changed and celebrating its limits. Nobody follows the same tempo – our movements are unique to us. I may not have the flexibility and strength of my pre-arthritis days, but I can still move. Dance, like life, is never stagnant – it is always transforming and shifting within the body and I can learn to tap into its new rhythm. I am, after all, the choreographer of my own life – and this time I will be dancing solo. Your writing has a wonderful cadence to it. So eloquently written. What’s the expression, dance like no one is watching. Yes, dance like know one is watching…I love that expression, and I often do. Thank you for your lovely words. Hope all is well with you. I beg to differ. You are not dancing solo. We are with you. Every step of the way. In spirit and in thought. In stilted movement and in flowing grace. Wonderful. I will hold that lovely image of you all dancing with me. Thank you 🙂 Hope all is well with you.